I have been using a paper planner for years! Sometimes they were fancy and fun, and more recently I have switched to using a full sized paper planner. But there are some things that I have found are need for ANY planner you are using! Just so you know, the pictures included are links to the products I use in Amazon. If you click on them and buy, I will get a little bit of compensation. That said, they are all products that I have found over the years to be super effective in planning! First off, you need to pick your planner format. 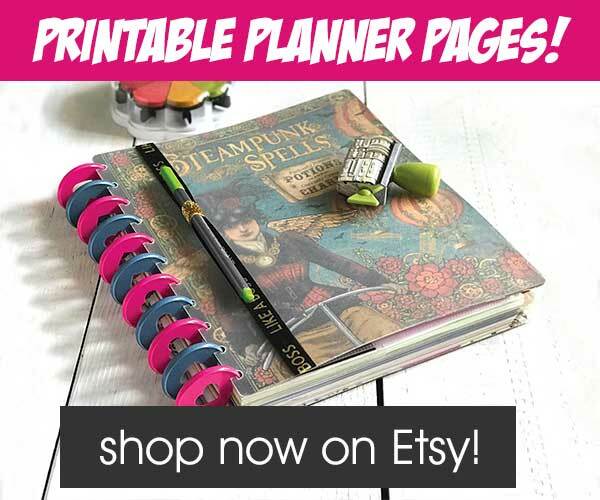 Will you choose the fun and funky planners or a plain paper planner that you can print out (these come in two sizes, full letter sized or junior half page size). 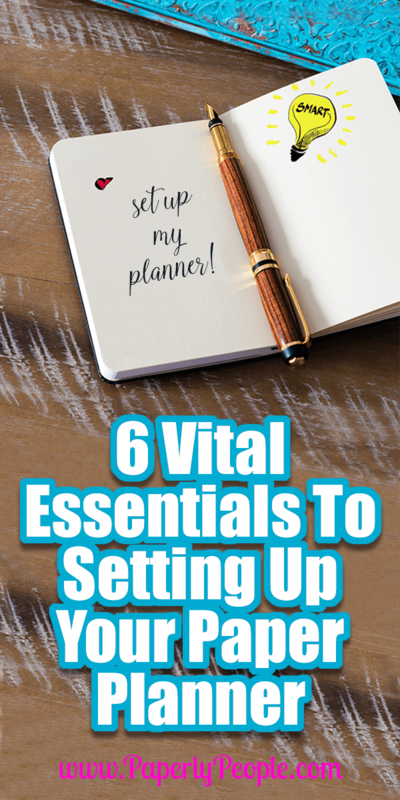 If you are buying a ready made planner that is not letter sized, you may have a bit of a challenge with some of these ideas, but believe me, I have made all of these work for my planners! 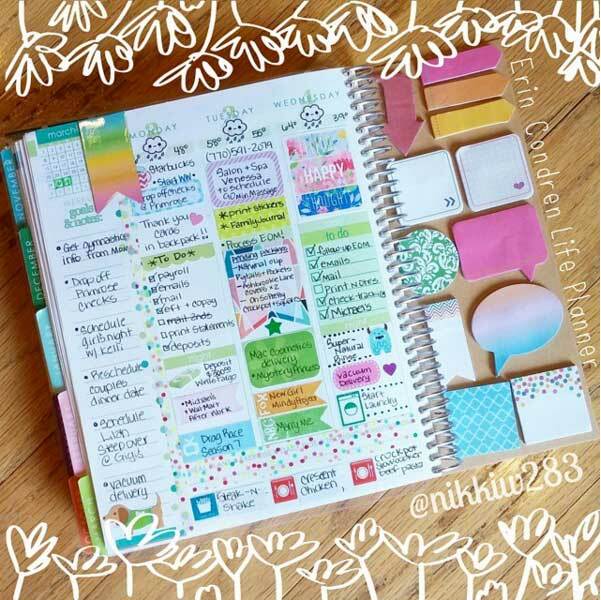 I LOVE using paper planners and am currently obsessed with using the ARC planner system. For the ARC planner you need to have a either a Levenger punch or Staples punch. These allow you to make a ring binder with a lot of freedom! You could also use a three ring binder, which is the most common kind of punch! I have worked with lots of gals who love the fact that there are many options that come pre-made with three hole punch. If you can’t hole punch your planner, then make sure you have lots of folders to save things that you will need to keep with you. I have over the years tried to find a way to add pages to a regular ring binder and man is it frustrating. Punching a million tiny holes with cuts to get it on the rings is not an easy task. This is one of the reasons I turned away from using the ring bound planners. I ALWAYS have things that I am working with that I want to make sure that I have with me! I have a little divider obsession! I have found that having my planner divided into sections makes it so much more effective. For example, I have a section for my clients, one for the email campaigns I am working on and one for my daily or weekly planner pages. Being able to pop divider tabs in an out is one of the reasons I love using the ARC system (this works great for 3 ring planners too! While these are super cool and helpful, I wanted even more cuteness! With that in mind I laminated 8X11 scrapbook pages. These are beautiful AND with the added size of the laminated page they stick out of the papers in my planner. At first I was a little conflicted about being so OCD about my pens. How could it matter if I was using a fancy Staedtler blue marker or a plain jane pen that I got at networking. Well, there is a big difference! First off I am more likely to use my planner if I love the pen I am using. Think about it, the writing you do in your planner is what makes the difference. Secondly, some of the pens that I really like (like Sharpie fine points) bleed through different planner pages. I love that I can buy heavier paper to combat this. Mostly I use 24lb, 98 bright white paper. It is a little bit more expensive, but because I guard it like my first child, a ream really does last a long time! I also use a color coded planner system for my planner where I use one color for personal, one for clients, one for strategy, etc. It is great that I can see at a glance what activities I have spent my time on! With this in mind, I have to have a variety of colors available at all times. I bought tons of “pencil cases”, etc. before I found this little darling. It is a set of highlighters that has a plastic case included with it. I KNOW, one of the reasons people always give for wanting to use a whole planner system is to avoid postit notes. They are truly the bane of an organized life if they are your only means of tracking what you need to do. BUT, they are still super handy to use in your planner if you have an actual plan to use them effectively. I tend to have one on my page that has a list of things that I need to buy. This gives me a great way to pop out that list when I am ready to head out shopping. Another thing I like to do is get the Postit Tabs that let me put a divider tab on any piece of paper in my planner. I use these to label each of my clients’ notes within the divided section of my planner. You might want to them to label any sub-sections in your planner when you don’t use a “real” divider tab. Okay, let’s just get this out of the way right off the bat, no one NEEDS washi tape. There are real solutions for anything I use washi tape for. That said, the colorful tape that comes off easily is a super cool way to “fun” up my planner. I use it on the edges of pages to help me find specific pages in my bullet journal and also on daily or weekly pages to create different sections. Dashboards are super effective for keeping things in your planner that you use frequently. 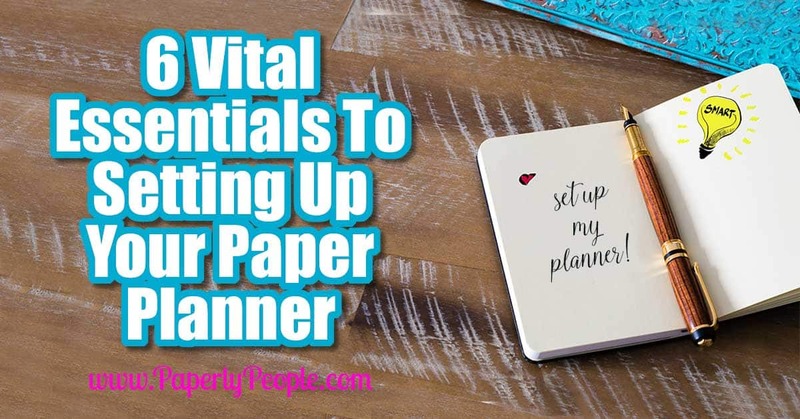 Functionally, they are a kind of page that you keep in your planner or move around to hold things like flags, Postit notes and even your to do lists. While some planner dashboards are functional, some are just fun. I have a client list that I use weekly to track that I have done different tasks. I have laminated a third of a page with lines on it and use a wet erase marker to write on it. Well hopefully this will help you get started collecting the different additional parts that will make your planning more effective and fun. I KNOW that I have found over the years that when I have bits that make my planner work better, I am more likely to use it! 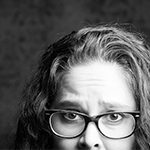 That said, you may get some things that don’t seem to work now. Never fear, don’t throw them away. I promise you that down the road you will start thinking about them again and it is super handy to have them right at hand!